Pray for us this weekend as we go! Get away and get with God. We love retreats. They are the best way for students and leaders to get away from the busyness of life long enough to experience a distraction-free atmosphere where they can deepen their relationship with God and each other. REGISTRATION NOW CLOSED, THANKS FOR YOUR INTEREST! 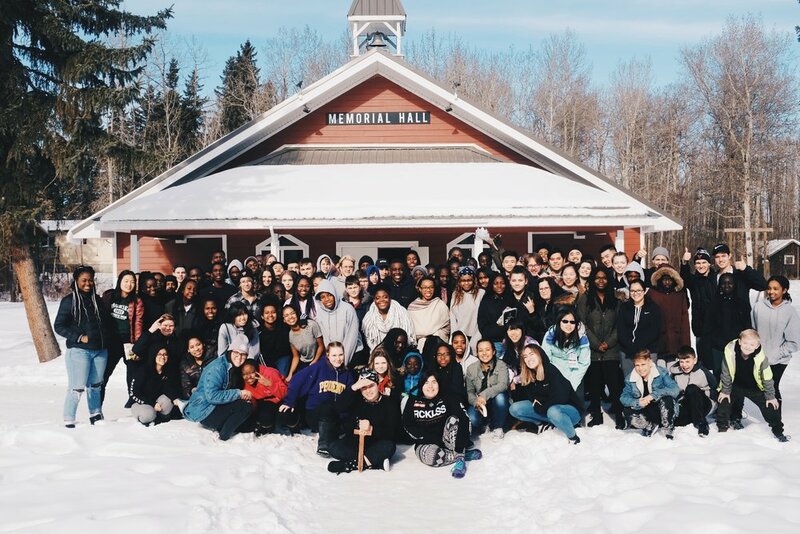 We’re going to a great facility called Gull Lake Retreat Centre (GLRC) —a space designed to help us get away from our distractions and be with each other and God during the weekend. GLRC is located near Lacombe, AB. We do everything we can to keep costs low, because we really value retreats and want everyone to come. This year, the cost is $130. This includes everything from busses, to food, and more! WHEN CAN I DROP OFF MY STUDENTS/WHEN DOES THE BUS LEAVE? We’ll open the doors of the Main Campus at 4:00PM on Friday. The bus will leave at 5:00PM at the latest, please ensure that your son or daughter is dropped off between those times. We cannot wait for anyone. We’re meeting our Main Campus on Friday, and we’ll leave from there on bus at 5:00PM sharp! We’re planning to be back at the main campus on Sunday at about 3:30PM. Keep an eye on your email! We’ll inform you of any delays or changes to that time, though we don’t expect any. The packing list is quite simple, click here to take a look.